Now let's test if we have a perfect fit for your final project. Bring your cut out muslin, thread, pins, scissors, and sewing machine. 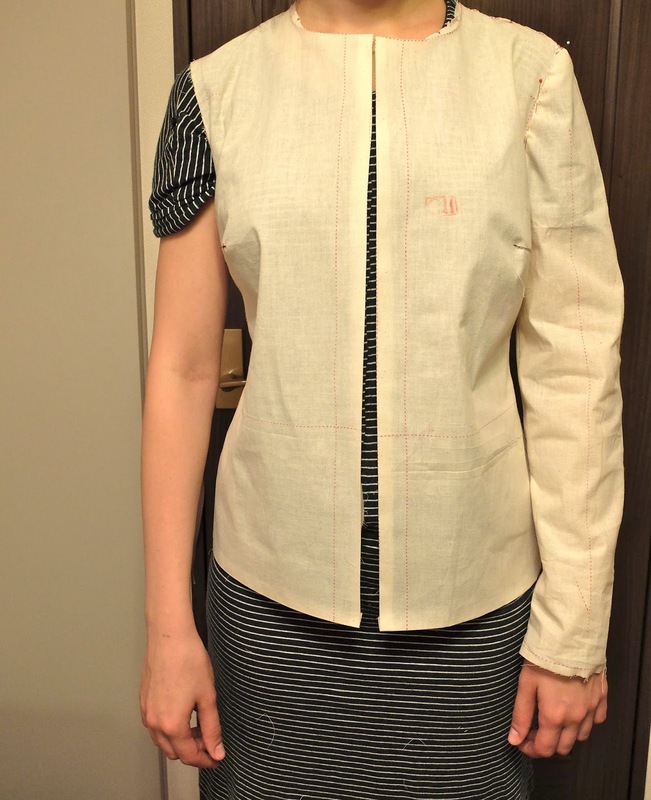 We will be learning basic seam techniques and checking how well your pattern fits.